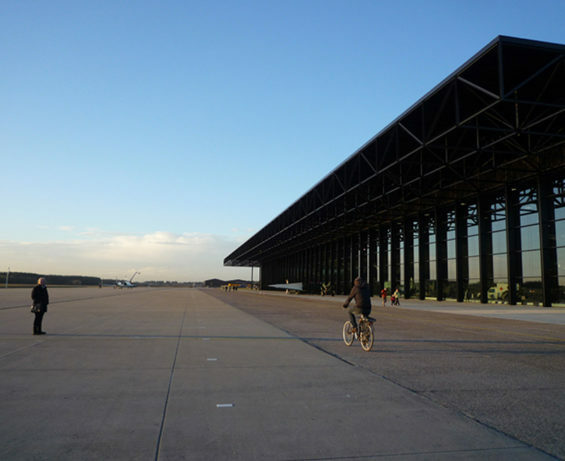 On 12 June 2009 ownership of a large part of the Soesterberg Air Base was transferred to Utrecht province. 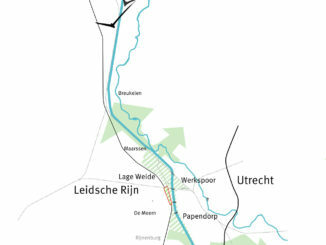 With the departure of the Airforce, the opportunity arose for building both an ecological and a recreational bridge between the northern and southern half of the “Heuvelrug”. 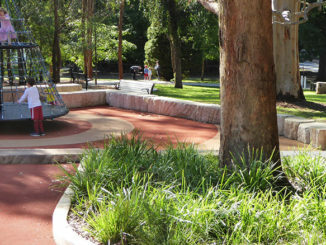 Commissioned by the concerned parties HOSPER created the master plan for the transformation of the landscape. 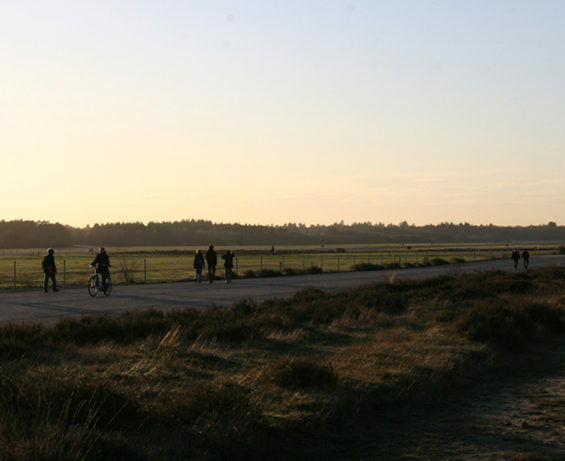 The secret of Soesterberg is the large open space in a sea of trees and buildings. 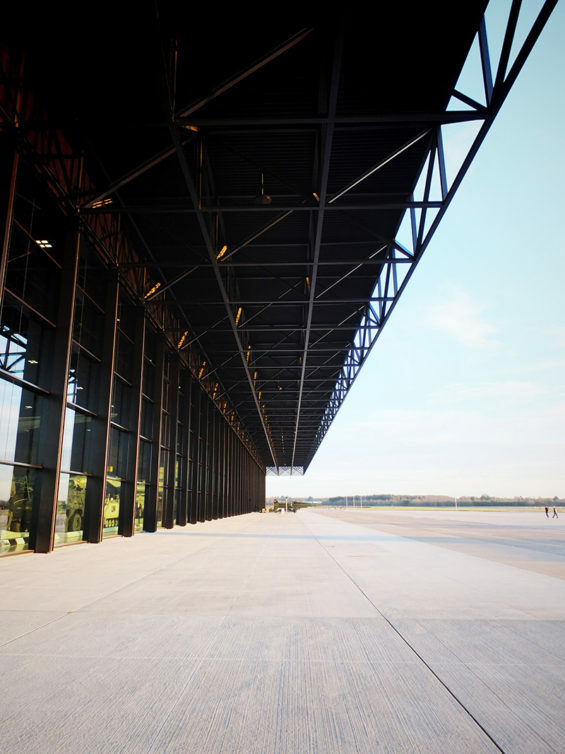 The preservation and making tangible of this quality has been the central motif for the design. 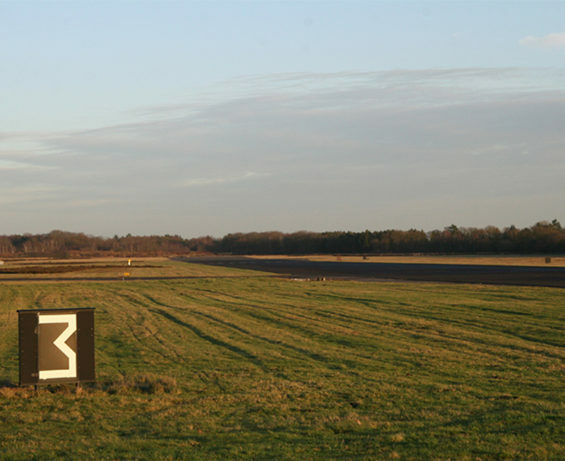 The triangular shape refers to the heathland that served as a runway in the early years of aviation. 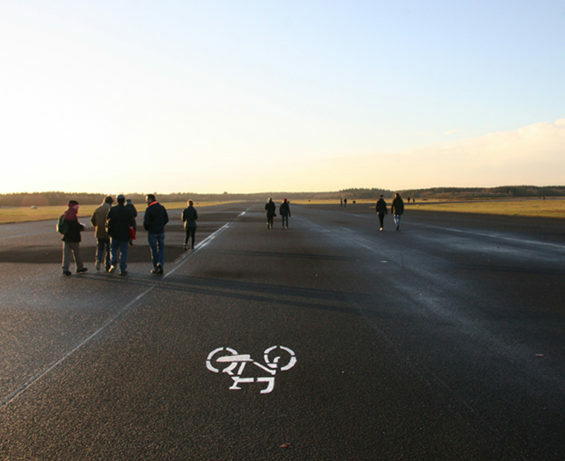 Surrounding the open space a cycle path has been created that connects interesting locations with each other and with their surroundings. 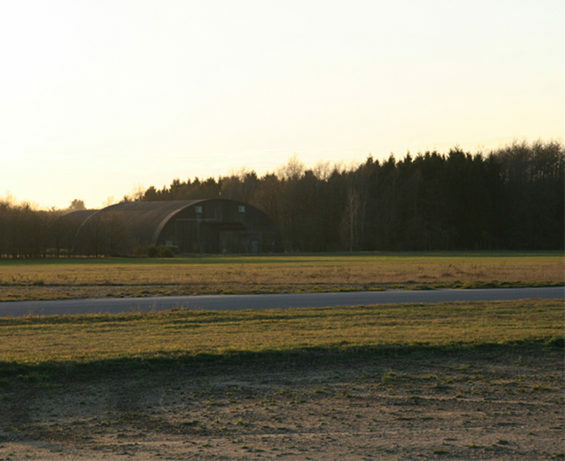 Along the route are a number of robust shelters that previously offered protection to jets, a hidden landscape with interesting bunkers and installations and the new entrance buildings, with diverse programmes such as hospitality, a viewing platform, and a bird-watching tower. 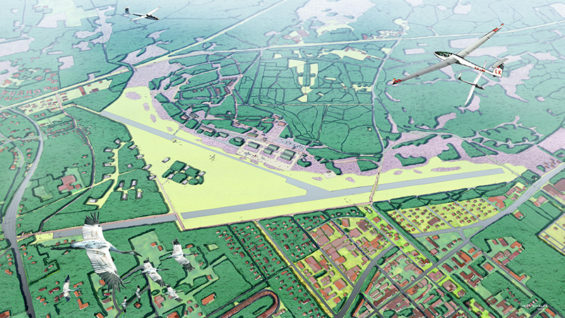 Apart from nature and recreation, the plan also provides for the development of a new village edge for the Soesterberg village. 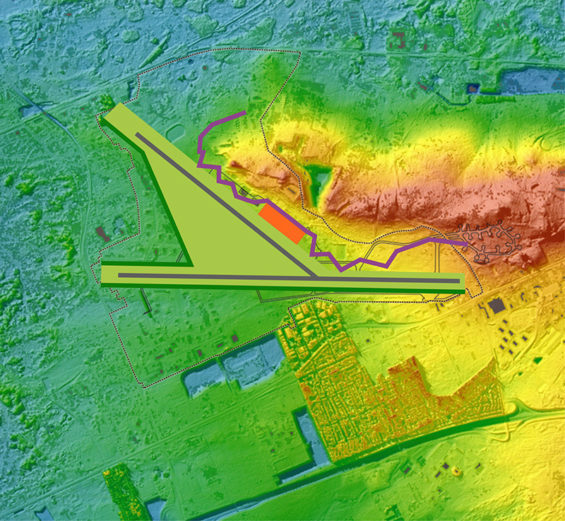 The existing situation at the back of the village will thus be changed. 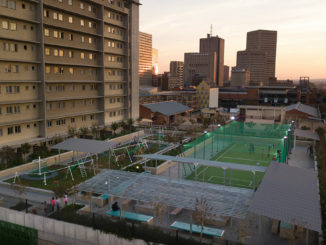 Furthermore, it forms an impulse for the transformation of the neighbouring commercial area. 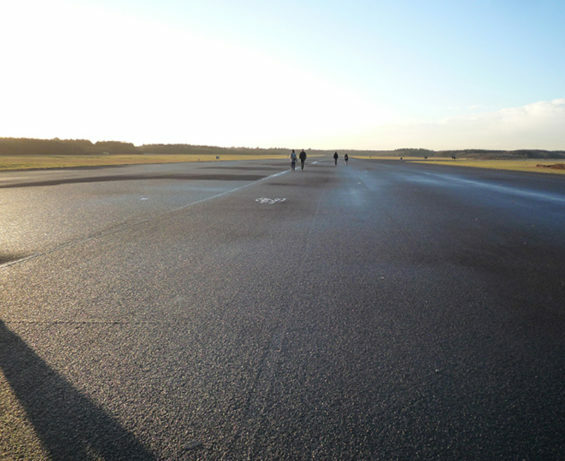 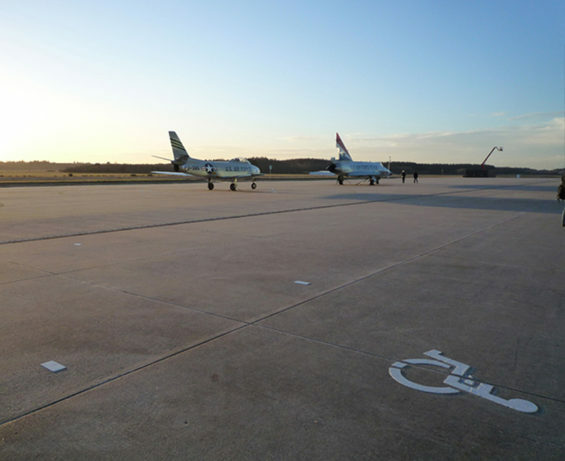 Meanwhile, the gates are open, the excess pavement has been removed and the former airbase has been opened to the public. 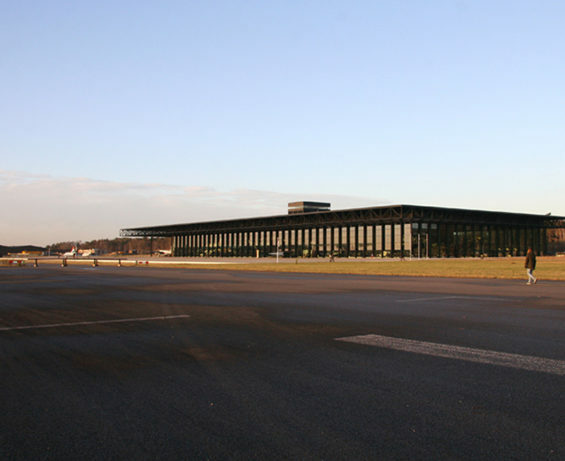 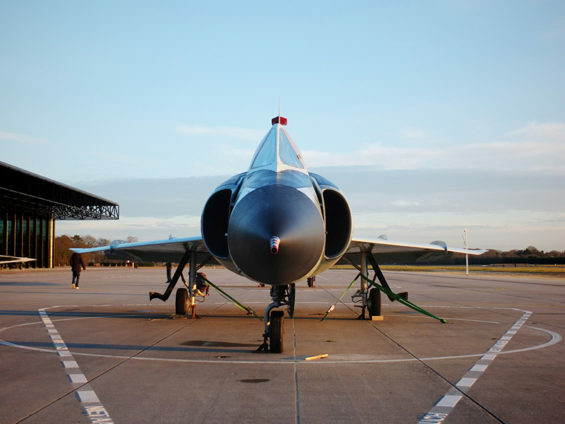 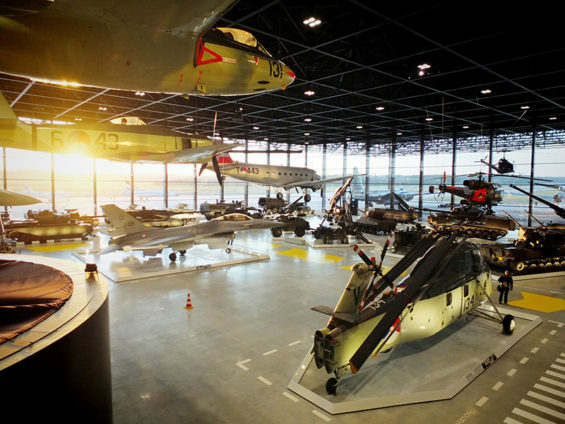 In addition, at the foot of the Soesterberg, the keystone of the plan – the new National Military Museum (NMM) – has opened its doors.